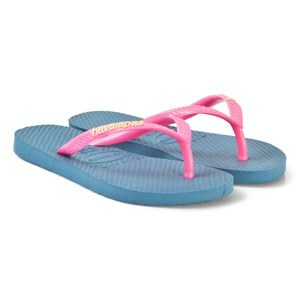 We bet you can’t imagine a perfect beach day without a pair of colorful flip-flops for your little princess! 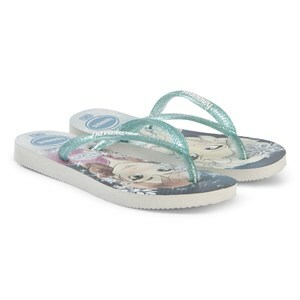 Speaking of princesses, the gorgeous flip-flops you’ll find here in Goxip also feature your child’s favorite cartoon characters. So, add a touch of playfulness to those warm summer days spent on family walks and various fun activities. 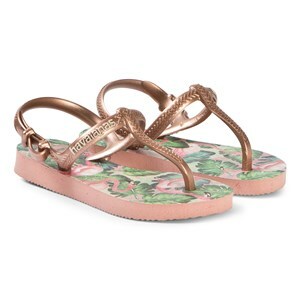 Now, get creative and pick flip-flops your little girl will adore. Anything from dreamy seaside scenes and all the way to silly cartoon faces is available for you in our selection of the best girls’ flip-flops. Most girly shoes are uncomfortable, but not these - we only offer super-comfy yet stylish footwear for girls. After all, sunny days are all about happiness, right? 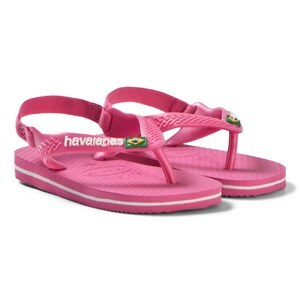 Jump into the world of silly, unbelievably cute, but also fashionable flip-flops for your little lady! You’re free to pick from Goxip’s online basket full of different colors, designs, sizes and adorable details created for girls only.